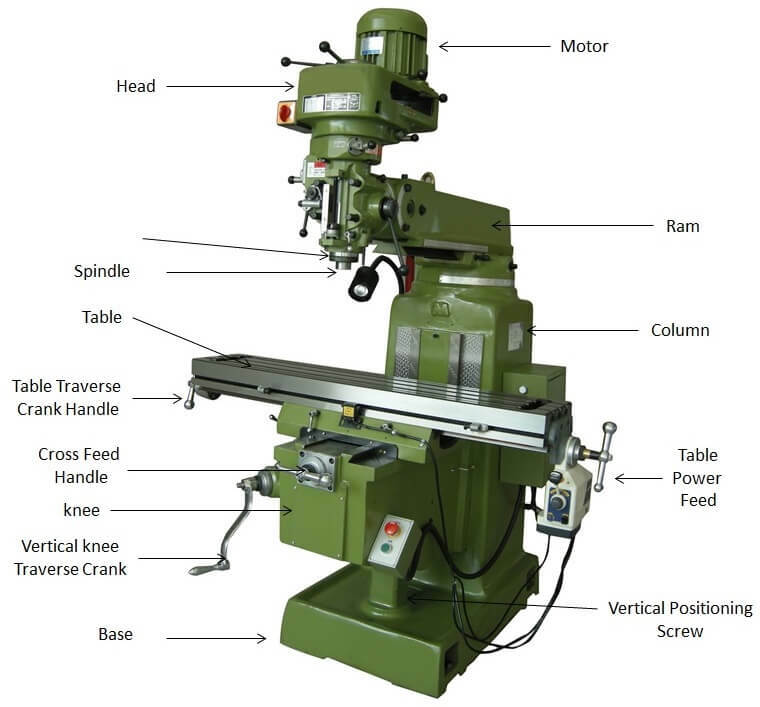 The gantry milling machine is also called the gantry machining center. 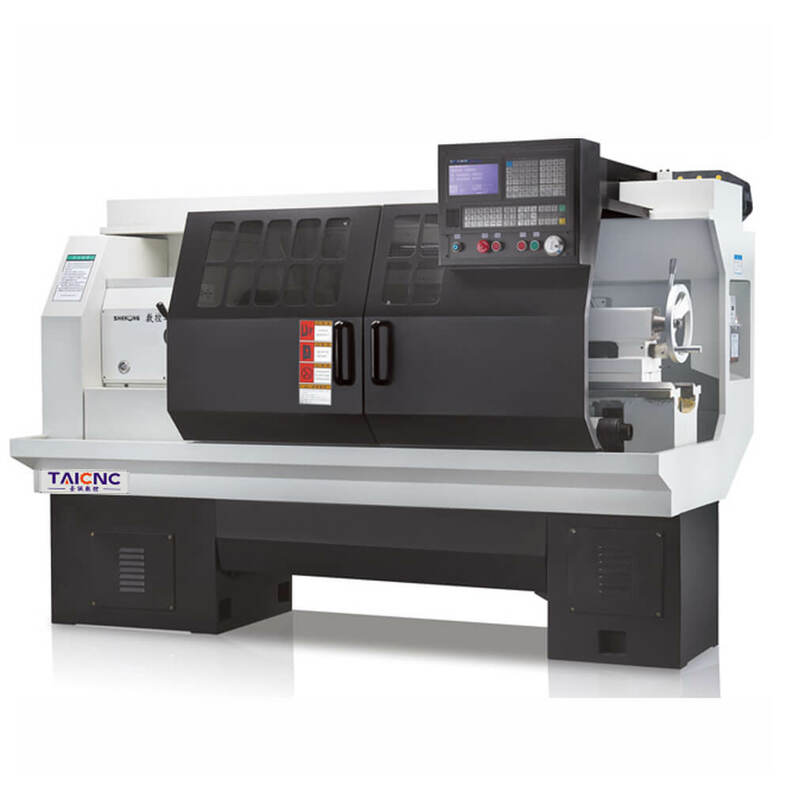 The gantry machining center adds an automatic tool changer to the gantry milling machine. 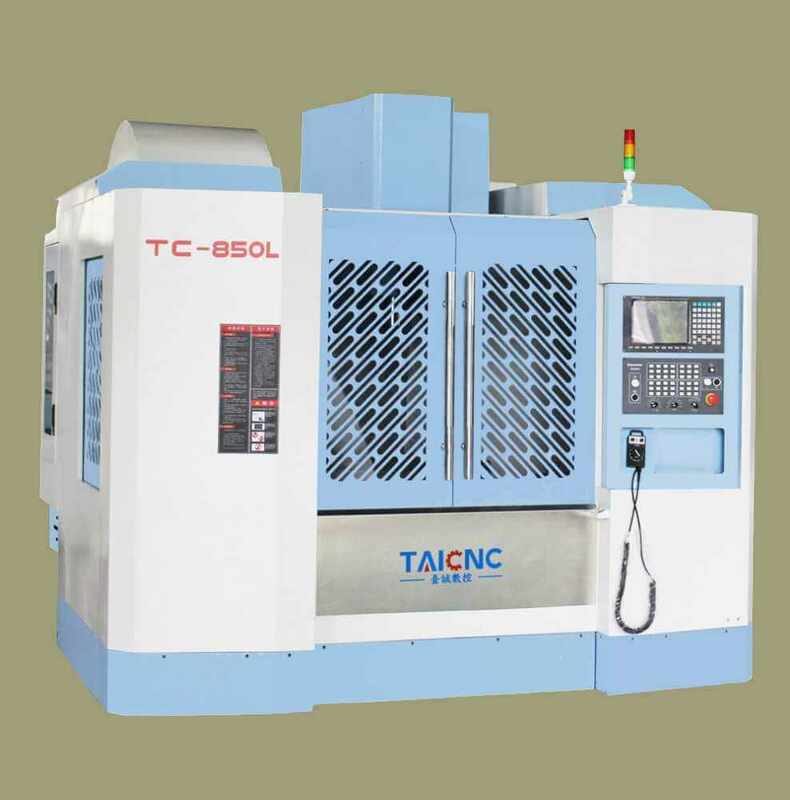 The gantry milling machine adopts a closed-door structure, which is more stable than the C-open structure of the ordinary vertical machining center. 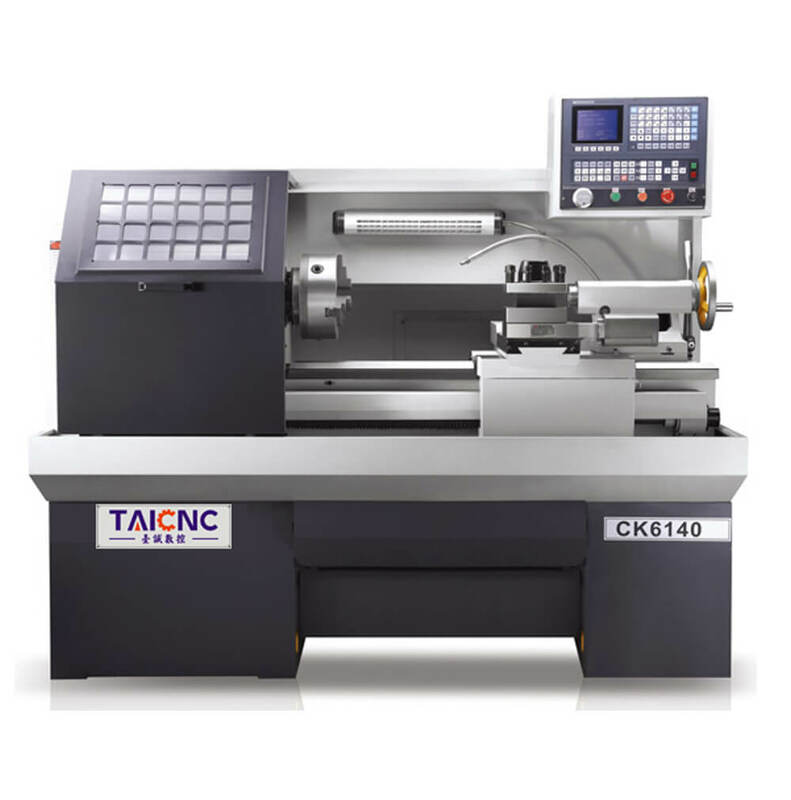 More rigid. 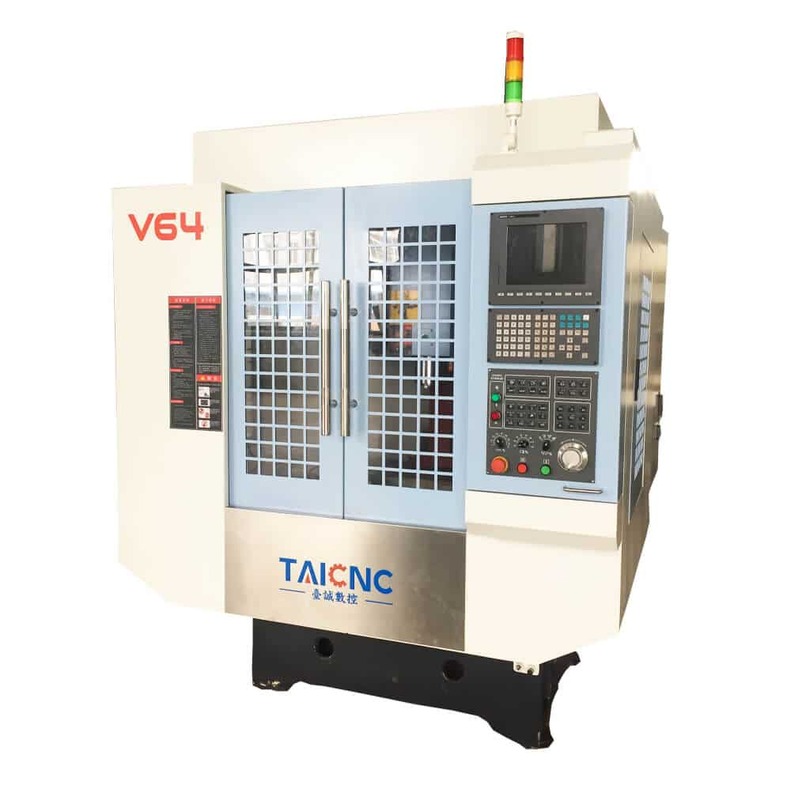 Workpieces that can be machined in vertical machining centers are generally height-limited, and even large vertical machining centers cannot process workpieces that are too high. 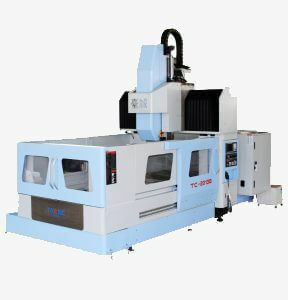 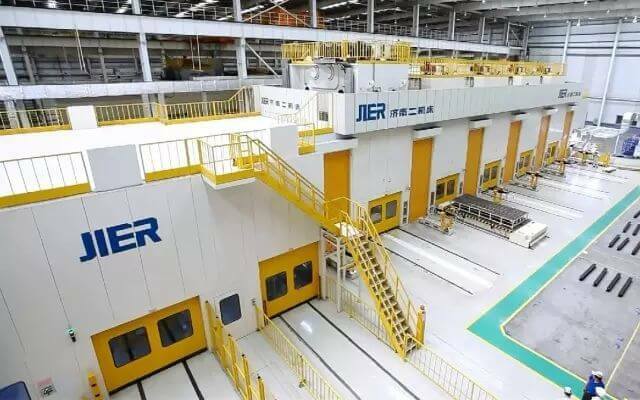 In this respect, the gantry milling machine can be said to have the advantage, because the gantry milling machine can process higher workpieces than the vertical machining center, and the loading and unloading of the workpiece is more convenient and faster than the vertical machining center, because the top of the gantry milling machine It is open. 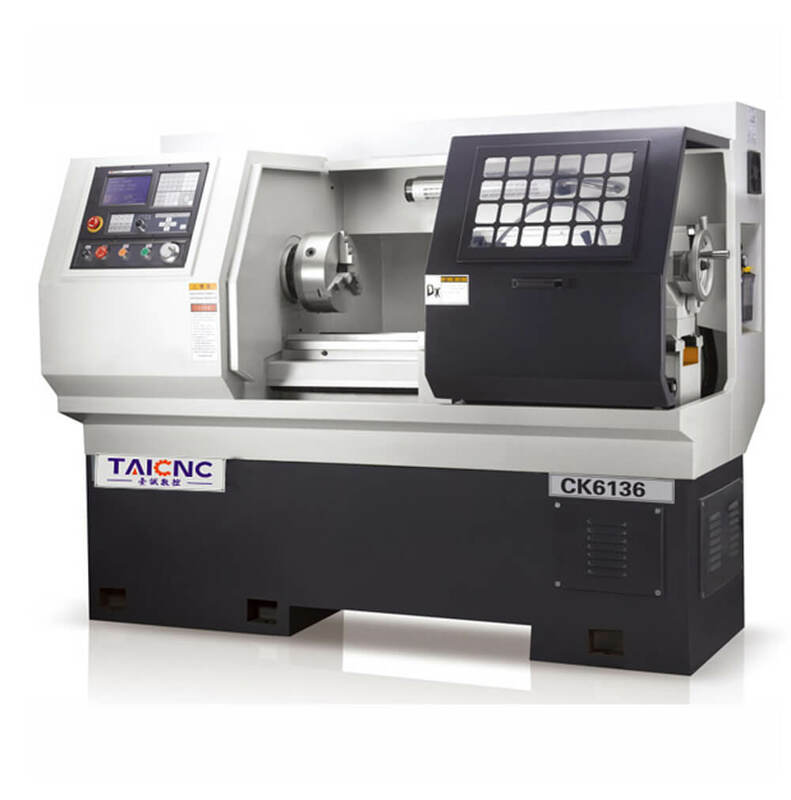 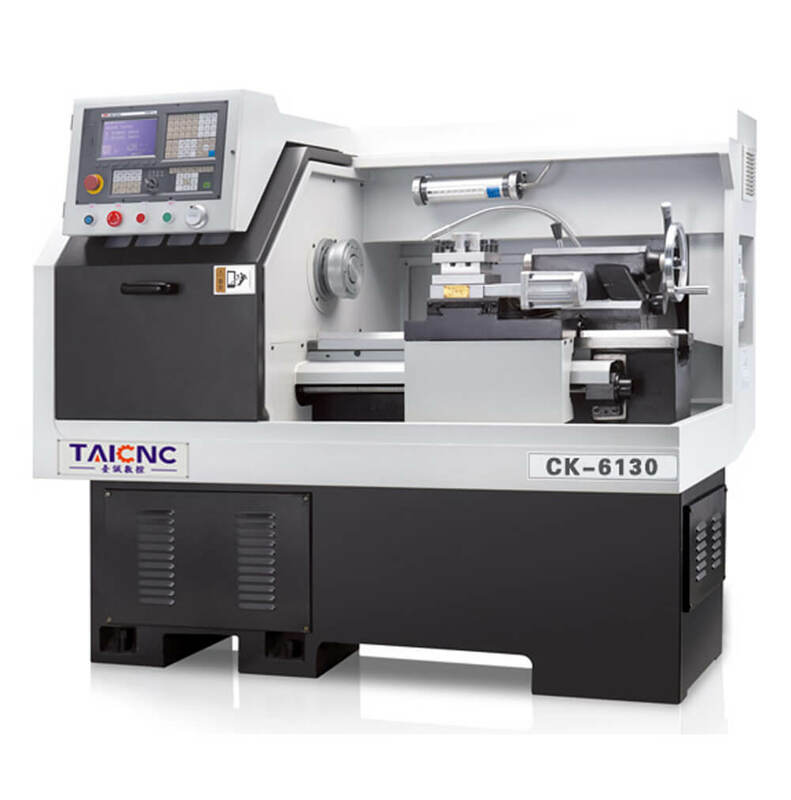 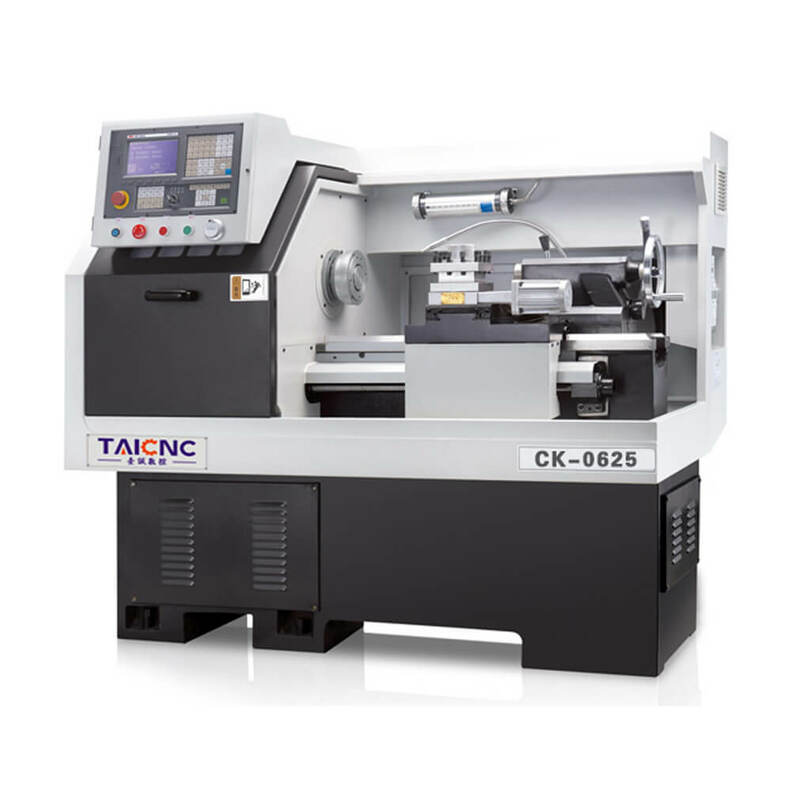 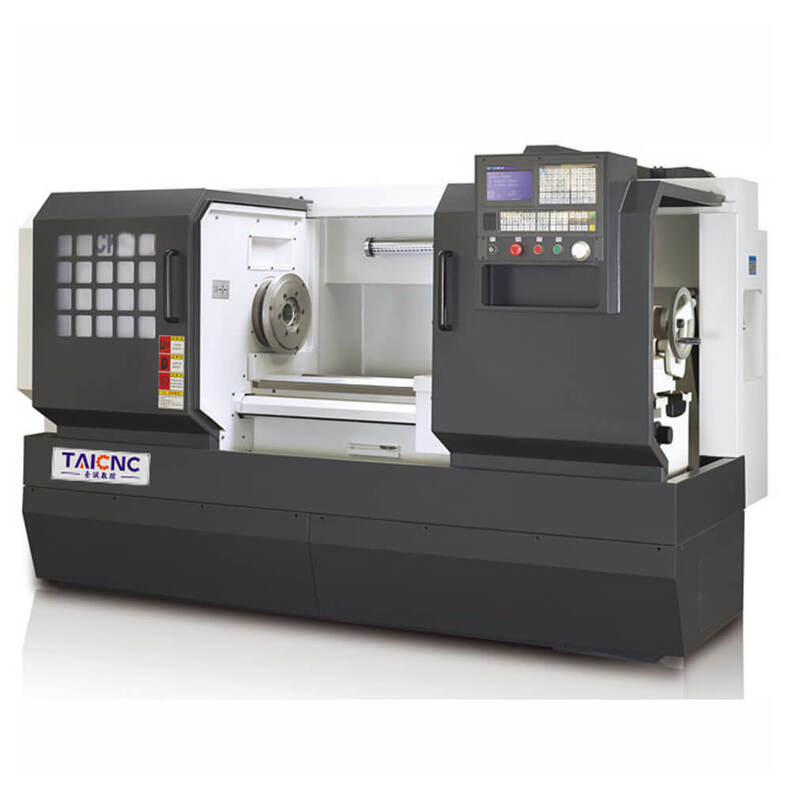 TAICNC is China’s leading manufacturer of portal milling machines with a wide range of gantry milling machines to provide high-quality Chinese gantry milling machines to customers around the world.